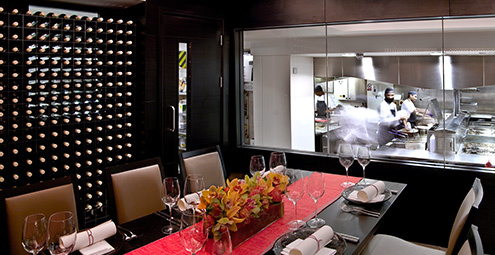 We have a number of years experience in fit outs of restaurants and hotel restaurants. Our expertise in meeting our customer’s briefs for customer environments which suit the particular restaurant’s style, has led us to fit out restaurants in London such as the Benares Michelin Star restaurant, Davy’s Wine Bar in Exchange Square and Big China in South Kensington. We pride ourselves on providing first class craftsmanship and excellent service on every project. 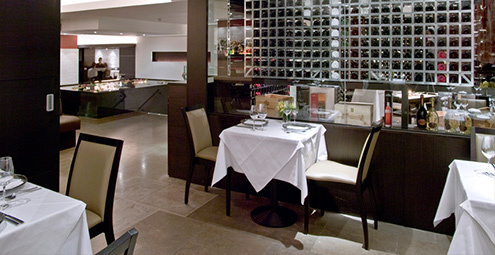 Read more about our work at Atul Kochhar’s Benares Michelin Star restaurant in London. Why not let our experience benefit you? Contact us for a free consultation and quotation.